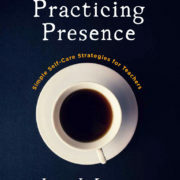 Collins Associate Dr. Lisa Lucas understands well the demands that teachers face and the pressure they are under. 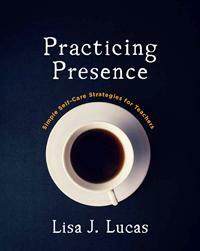 Lisa has written a book aimed at helping teachers manage the frustration of being overwhelmed. 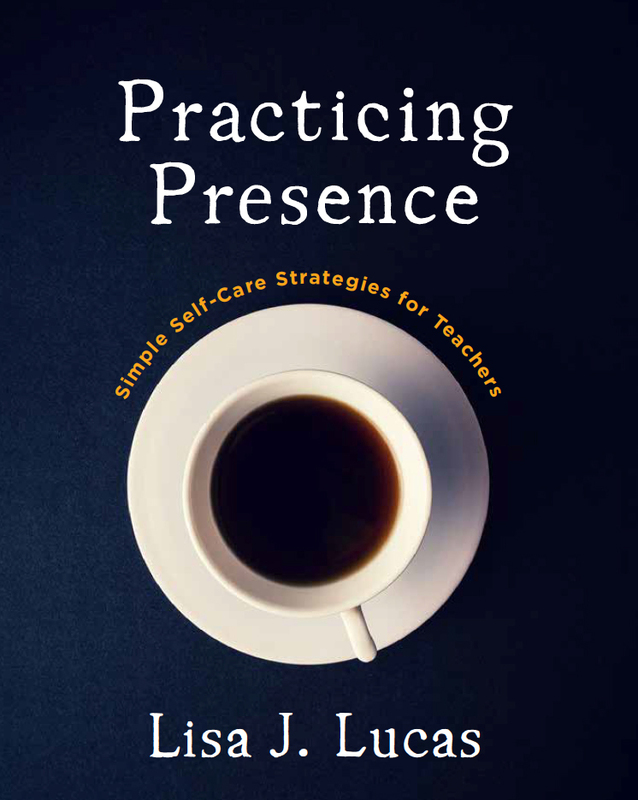 In Practicing Presence: Simple Self-Care Strategies for Teachers, Lisa offers ideas, exercises, and dozens of practices that can help teachers who are “tired, wired, and running in circles.” You can preview Lisa’s book at the Stenhouse publisher website. Our blog has a brief interview with Lisa about the genesis of the book. In it Lisa discusses some of the stresses related specifically to writing instruction and how teachers can deal with them.